If you're holding an event in Wagga Wagga + Surrounds, let us help you spread the word through our online calendar. You can submit details on any significant event you are running which would be of interest to Wagga Wagga residents and visitors. 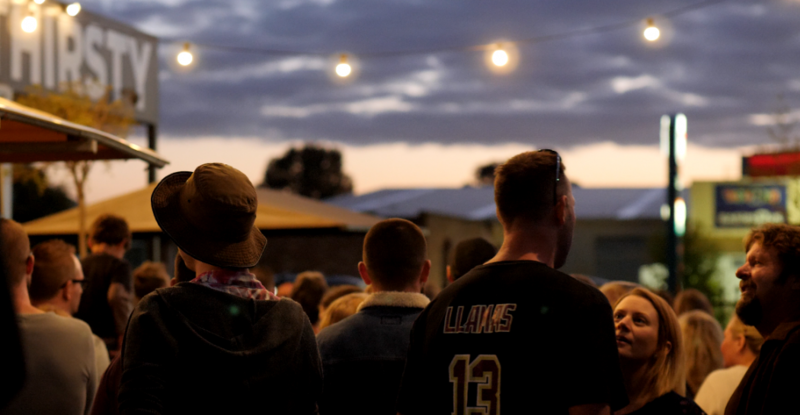 Free event listings through the Visit Wagga Wagga website's online calendar are created through the Australian Tourism Data Warehouse (ATDW). 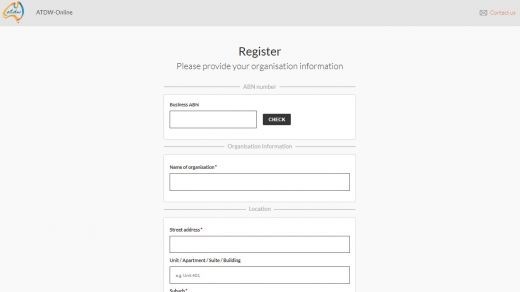 To list an event, event organisers must first register through ATDW. 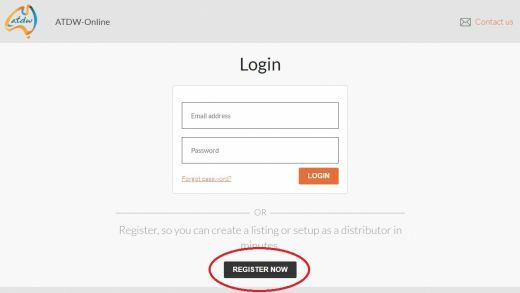 Below you will find information about ATDW, how to register with ATDW, how to list your event, and a step-by-step user guide. What Is The Australian Tourism Data Warehouse (ATDW)? The Australian Tourism Data Warehouse (referred to as the ATDW) is Australia's national platform for digital tourism information on Australia. Incorporated in 2001, it is jointly owned and managed by all Australian state/territory government tourism bodies (such as Visit NSW). 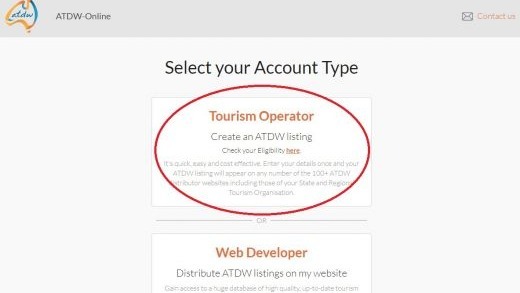 In short, ATDW collects product and destination information in a nationally agreed format and then makes the content electronically accessible to tourism business owners (operators), wholesalers, retailers, and distributors for use in their websites and booking systems. There is currently more then 40,000 events, attractions, accommodation providers and other tourism 'things' listed in the database. Why should I list my event on ATDW? What are the image and file requirements through ATDW? If your photo does not meet these requirements, or you don't have a photo, please feel free to use our Wagga Wagga tourism stock image library to find free, event-appropriate images for your listing. 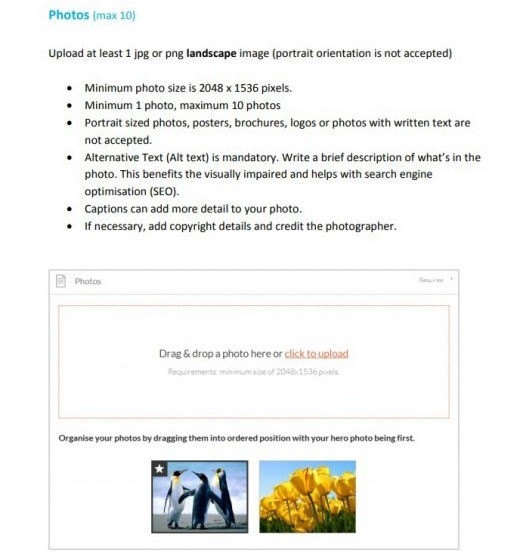 Alternatively, royalty free generic images can be sourced online via a number of websites. One easy-to-use website is Unsplash. Follow the following steps to list your event through ATDW. See the guide below for more comprehensive step-by-step instructions. Listing approvals by ATDW take between one to five business days from the time you submit the event. You will receive an automated email once your listing has been approved. Your listing will appear on visitwagga.com and visitnsw.com the morning after it has been approved. Your listing will be rejected if it does not meet ATDW national standards. You may receive a rejection email with instructions for you to amend your listing and resubmit it. If this occurs, return to your listing dashboard, make the changes then click SEND FOR REVIEW. Alternately a rejection email may advise that your listing is unsuitable for a tourism database.